Police are appealing for information after a seriously injured cyclist was found on a Yorkshire Dales pass. The Middlesbrough man, in his 50s, was found by a motorist on the Buttertubs Pass on Sunday morning. North Yorkshire Police are investigating how the man came to be there. 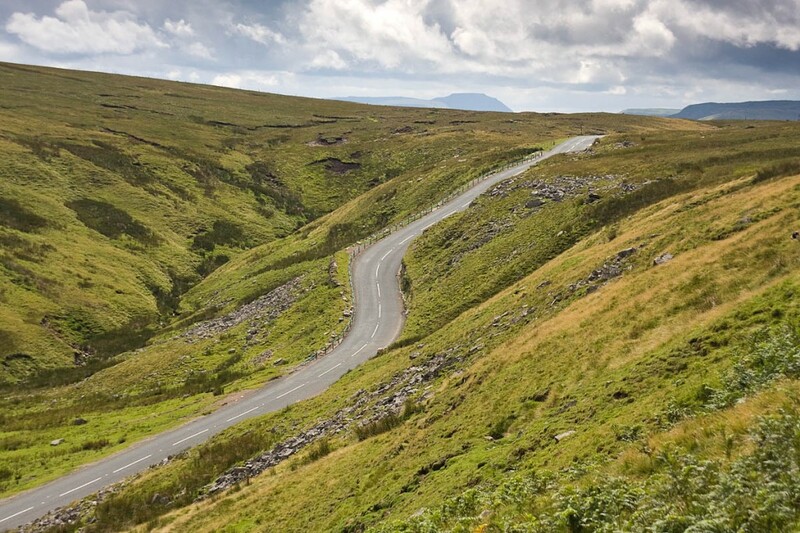 The road, between Hawes and Muker in the Yorkshire Dales national park, is popular as a challenging route for cyclists and was used during a stage of the Tour de France. A police spokesperson said: “At around 11.40am on the morning of Sunday, a passing motorist came across the injured cyclist lying in the road approximately 3km from Thwaite. “The cyclist had been travelling from the direction of Hawes towards Muker. He was wearing a white helmet, fluorescent yellow t-shirt and dark coloured shorts. He was riding a silver Canyon pedal cycle. The rider was taken to James Cook University Hospital in Middlesbrough, where his condition is described a serious. The road was closed while emergency services treated the injured man and to allow collision investigators to examine the scene. It reopened at about 5.40pm. The police spokesperson said: “Anyone with any information is asked to contact North Yorkshire Police on 101, select option 2 and ask for the major collision investigation unit, or email them.